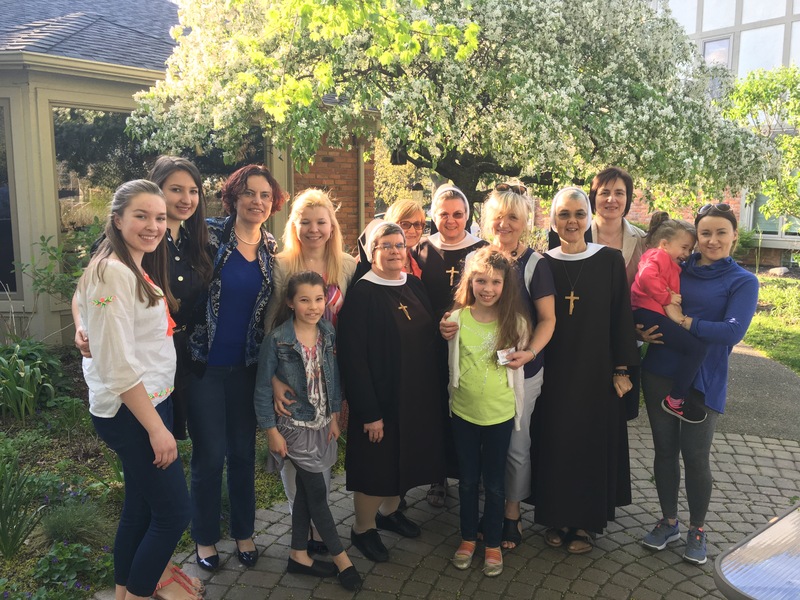 While Sister Inga was in Detroit, MI she met a few friends through the Neocatuchumenal Way. On Sunday, May 8, we were invited for the an outing. They were very interested in the Felician Mission in Haiti. After our visit we have been invited to speak to their parish in the fall on our next return to the States.